A bill that would prevent cities like Philadelphia and other municipalities from banning or taxing plastic bags is on its way to Governor Wolf’s desk. A spokesman says Governor Wolf opposes the bill but will make a final decision about whether to sign or veto it once he reviews the measure now on the way to his desk. The Senate, without debate, gave final legislative approval to the bill Wednesday. The measure would prevent municipalities from banning, taxing, surcharging or assessing fees for recyclable plastic bags provided to consumers at the point of sale. “Those of us who represent Philadelphia were pretty solidly on the side of allowing local control. Even some of our suburban members were also on [our] side of it,” said Philadelphia Democrat Sharif Street. Indeed, suburban Republican senators like John Rafferty joined in voting against the bill. 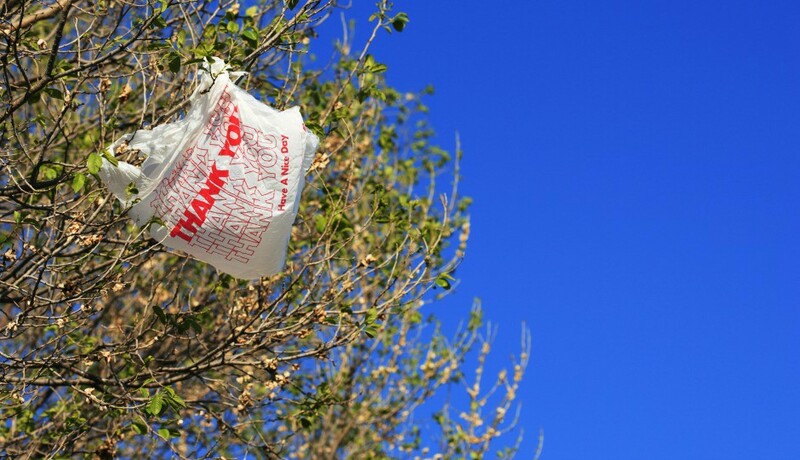 Are plastic bags on the way out in Philadelphia?